December | 2013 | Romance Or Not Romance? Eliza, lady-in-waiting to Lady Jane Braggot, is sent, ostensibly to work in the household of the noblewoman’s brother-in-law, Sir Richard, but really to spy on him. Lady Jane suspects that Sir Richard is involved in a treason plot. Upon arrival at Braggot Park, Eliza encounters Sir Richard’s son, Lorenzo, and swiftly falls under his spell. 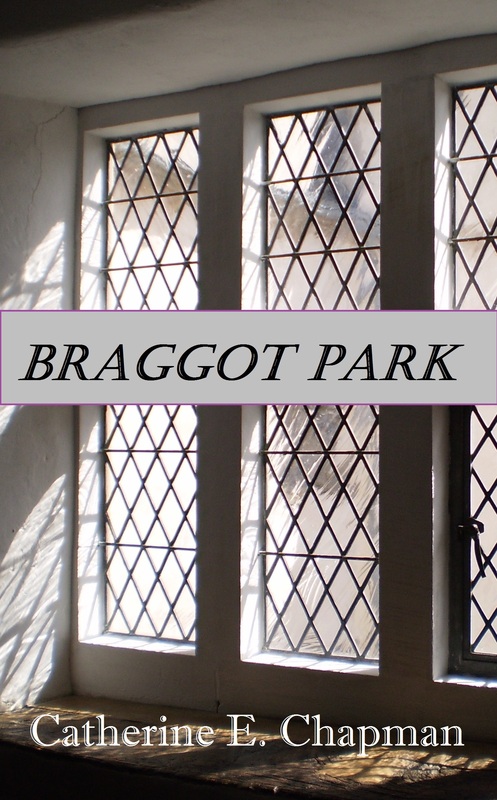 With time, Eliza learns that all is not as it seems at Braggot Park and, when her liaison with Lorenzo is discovered by Lady Jane, she faces a dilemma: should she obey Lorenzo’s wish that she keep his secret or redeem herself by telling Sir Richard the truth about the goings on at Braggot Park? If you read & enjoy the story, I would appreciate reviews, recommendations & ratings on Amazon & elsewhere.